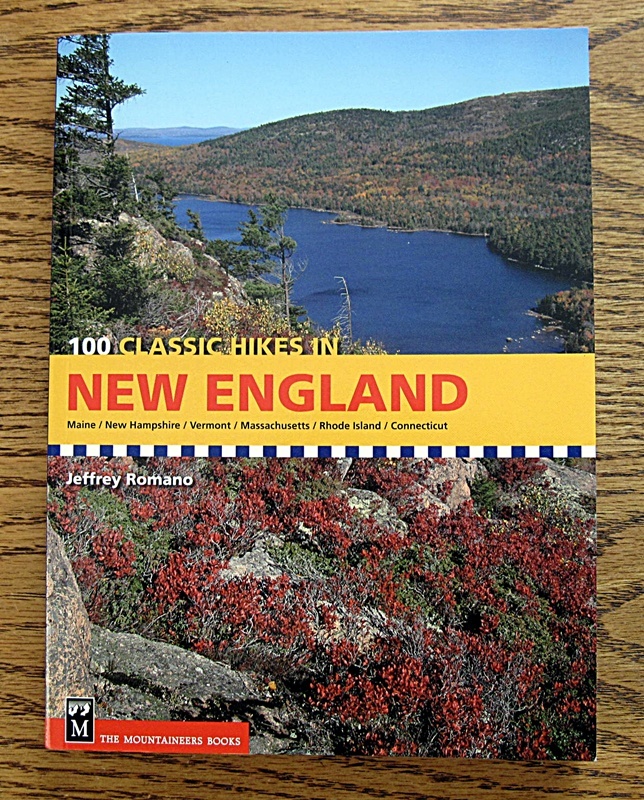 I feel special being able to review a book about my favorite pastime written by a life long resident of New England, which is what I am also. I started my outdoor adventures shortly after turning 2 by wandering off through the woods to a local lake with my dog Rudy. That was almost 70 years ago and I am still hiking (wandering) mostly in the forest of New England To read more. 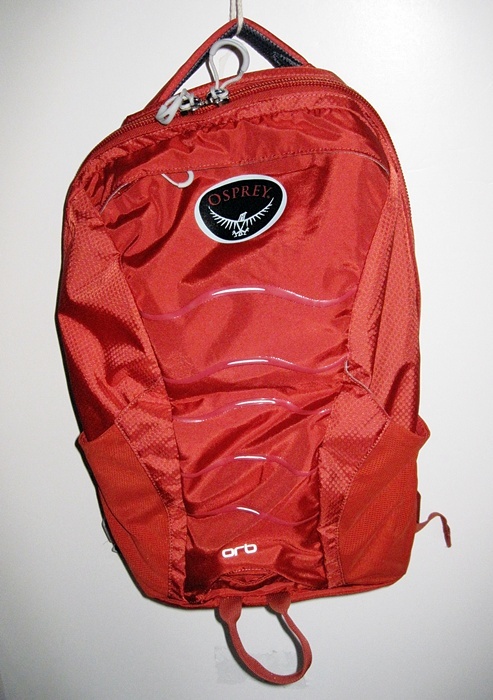 The Orb is part of a family of packs being offered by Osprey in 2010, called the 24/7 series. These packs can be used in the office and for playing after work. I will be sharing all the things I’m discovering about this attractive new pack. To read more. The Keen Pyrenees boot is part of the Keen Trailhead family. At first glance I thought I was looking at a boot from my childhood when all boots were leather. The leather is the only aspect that is the same. 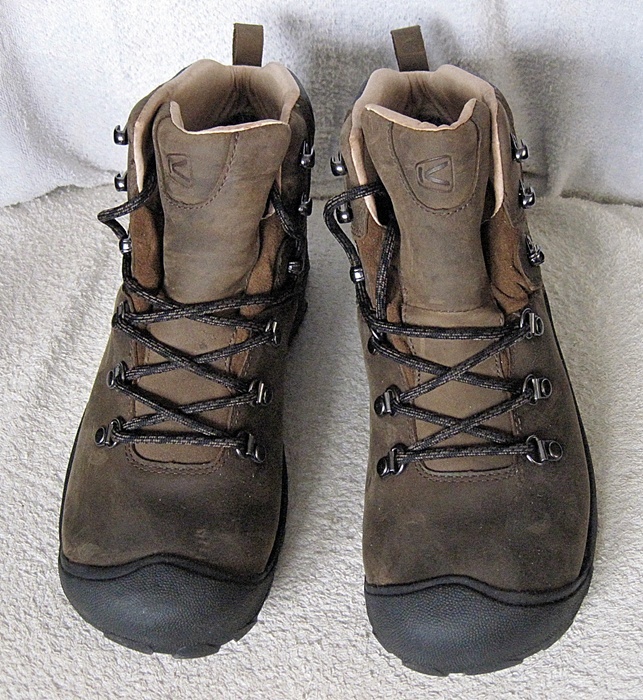 The leather is brown and has a very soft feel and is pliable to the touch. The foot bed is removable. The toes area is well protected which I appreciate because I have had many toe nail blood blisters in the past. To read more. Somehow, I totally ticked off Mother Nature! This past summer I tested some rain gear and found it so hard to get rained on I took to running up into the mountains every time there was thunder storms predicted…yea, unlucky AND not too bright. 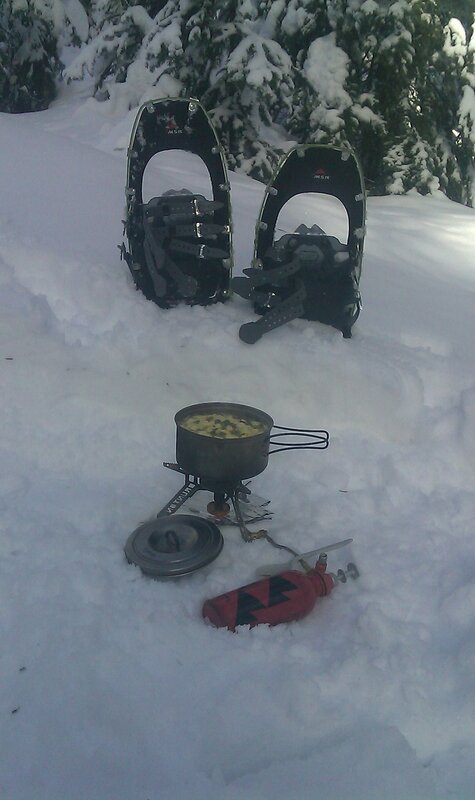 Well after one of the earliest snowfalls I can recall, I chose to test snowshoes…you guessed it, snow everywhere but the Pacific Northwest! It took some work but I did get some opportunities to use these. 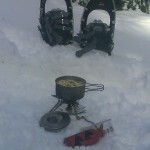 So I invite you to read the second installment of my MSR Lightning Ascent Snowshoes.